For the first 20 years of his career, Rich Field was “doing aerospace engineering and loving it.” Then he switched. He attributes some of his ability to make a major career change to the basics he learned as an undergrad and graduate student at the University of Illinois. Field received a 2018 Distinguished Alumnus Award from the Department of Aerospace Engineering. 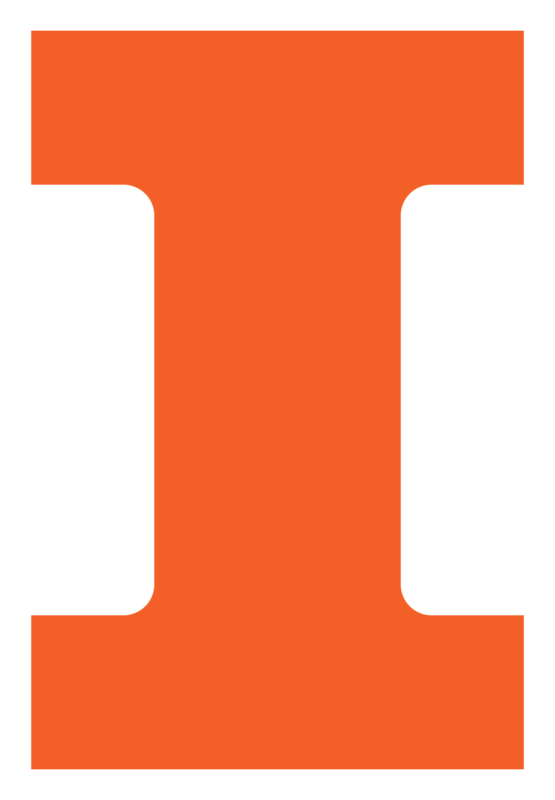 He holds two aerospace degrees from U of I: a B.S. in 1993 and an M.S. in 1995. Since 1995, Field has worked at Sandia National Laboratories in Albuquerque, New Mexico, first as a junior member of the technical staff, then as a senior member. In 2007, he was named a principal member of the technical staff. From 1995 to 2015, he worked in the Engineering Sciences Center, participating in research and development activities on a diverse set of problems including stochastic mechanics, flow-induced random vibration, reduced-order modeling, material microstructure, model uncertainty and validation, and climate modeling. In addition to his two degrees from Illinois, Field earned a master’s degree and doctorate from Cornell University, both of which are in structural engineering and applied mathematics. He had been at Sandia for six years when he decided it was time to start a doctoral program. In 2016, Field made a substantial career change—still at Sandia, but big. He moved into the Data Science and Applications Department in the Threat Intelligence Center. How’d he do what, on the surface at least, may appear to be a completely different field of study? Field added that following a research path has also contributed to his ability to switch careers. In the past two years, Field has worked on complex national security problems in graph and text analytics, social network modeling, anomaly detection and classification in communication net-works, and statistical models for DNA sequences. Today, he is a Principal Member of Technical Staff in Sandia’s Department of Data Science and Applications in their Threat Intelligence Center. Although he can’t talk about specifics, Field described the kind of problems he works to solve. Field is also an adjunct professor of mechanical engineering at New Mexico Tech University in Socorro, New Mexico, since 2008. He is a member of the Society of Industrial and Applied Mathematics (SIAM) and of the EMI Probabilistic Methods Committee of the American Society of Civil Engineers (ASCE). Field is listed as an author or co-author on over 35 journal articles and given papers and presentations at over 60 conferences. Sandia National Laboratories is a multimission laboratory managed and operated by National Technology & Engineering Solutions of Sandia, LLC, a wholly owned subsidiary of Honeywell International Inc., for the U.S. Department of Energy’s National Nuclear Security Administration. With main facilities in Albuquerque, N.M., and Livermore, C.A., Sandia has major R&D responsibilities in national security, energy and environmental technologies, and economic competitiveness.